These are some of the arguments brought up when Glenn Maxwell is discussed as a possible test player. In One Day and Twenty 20 cricket, Glenn Maxwell is known for taking risks, going for big shots and doing the reverse sweep. Due to how he plays these formats, many fans have come to the conclusion that Maxwell is not suited to Test cricket. That is an unfair conclusion to make. Unfortunately most cricket fans haven’t actually seen Maxwell play red ball cricket. All seven of his test matches have been played overseas which have been shown exclusively on Foxtel, which has a limited audience. Sheffield Shield games are shown over a live stream stream that most fans don’t even know about. Many could point to his Test batting average of 26 to say he isn’t up to the standard. The main issue with this argument is that he hasn’t had the opportunity to settle on a spot. 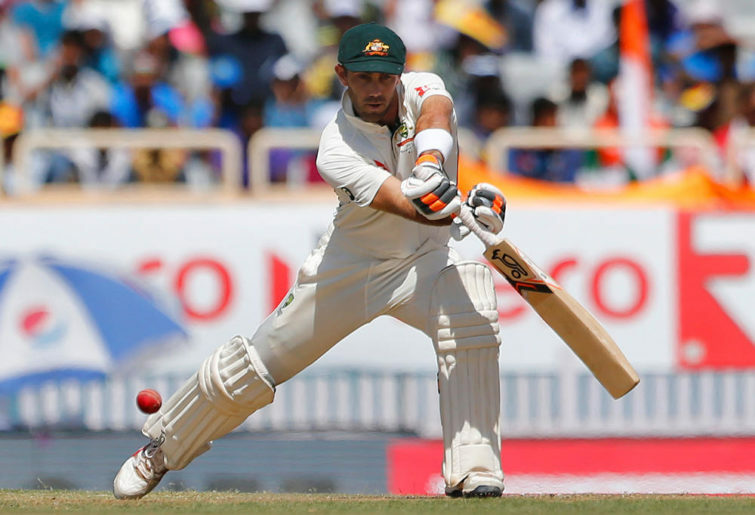 In his seven Tests Maxwell has opened the batting, batted at 3, 4, 5, 6, 7 and 8. He has never spent more than three innings in the one spot, which makes it hard for a player to find consistency and lock down a spot. When it comes to the discussion of selecting an all rounder in the Test squad, Maxwell’s name is rarely brought up despite the fact that he is a very good bowler. His bowling was notoriously underused by former captain Steve Smith. His first class bowling average is 44, while his Test bowling average is slightly better at 42. Mitch Marsh also has a Test bowling average of 42. Maxwell has a first class batting average of 41 which is higher than the two other players discussed as potential Test all rounders Mitch Marsh (32) and Marcus Stoinis (34). Maxwell is clearly Australia’s best all rounder option and deserves a spot in the Test team.